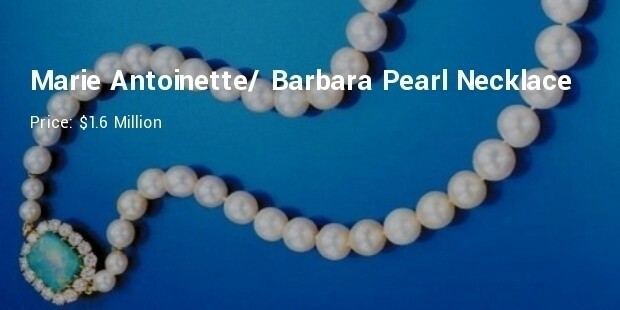 Pearls are a true personification of elegance. Known as the Queen of Gems, pearls are an elegy to femininity. Renowned for their iridescence, radiance and their natural beauty these stones have become synonymous with luxury. The price you would pay for a pearl is marked by factors such as its size, shape, color, luster and symmetry. 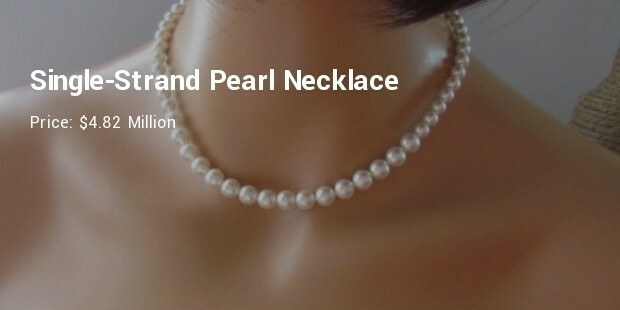 Since natural pearls are highly coveted for being the only stone created by living organism, it is not surprising then that some of the most expensive pearl necklaces are worth millions. 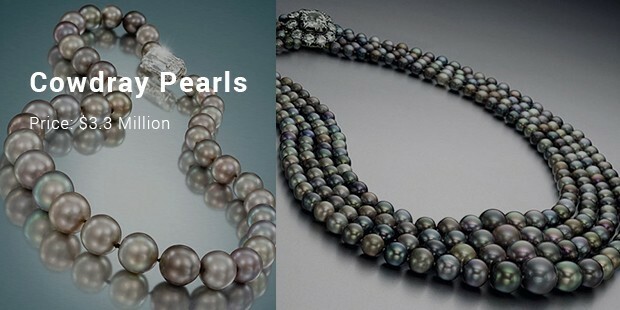 Let’s check out some of the most expensive rare and regal pearl necklaces fit for royalty. 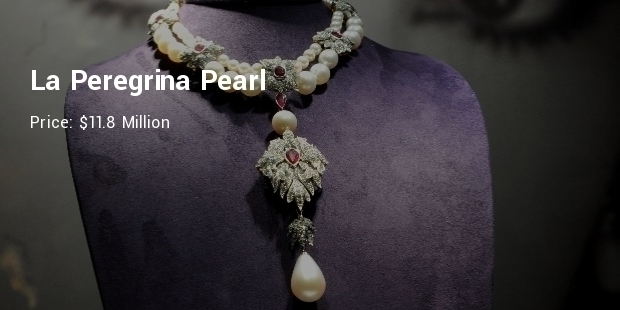 La Peregrina Pearl was purchased by Richard Burton for Elizabeth Taylor’s 37th birthday. It found its place in a custom-designed Cartier necklace. Half a century later, this pearl necklace was available for $11.8 million at Christie’s New York in 2011. The first runner up is the $7.1 million Baroda pearl necklace. 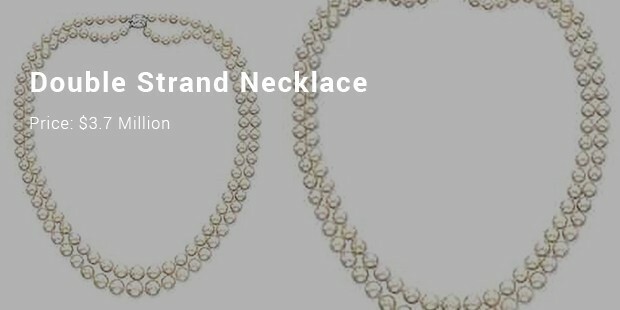 The two strand necklace is made of sixty eight pearls that originally belonged to a regal seven strand necklace owned by the Indian Maharajas. It was sold in 2007 by Christie’s. Made from 120 pearls this double strand necklace was sold by Christie’s for $3.7 million. 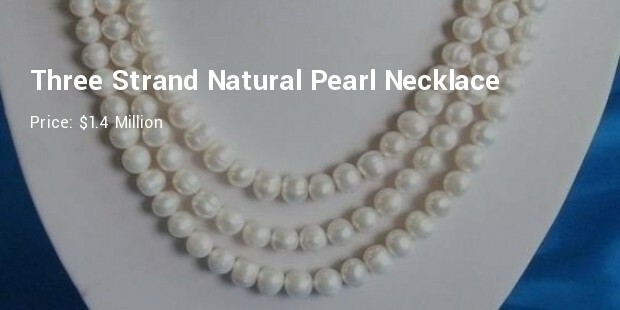 The size of the pearls varies from 6.5 to 12.25 millimeters in diameter. The exquisite necklace has an exclusive three carat diamond clasp connecting the twin strand necklace. 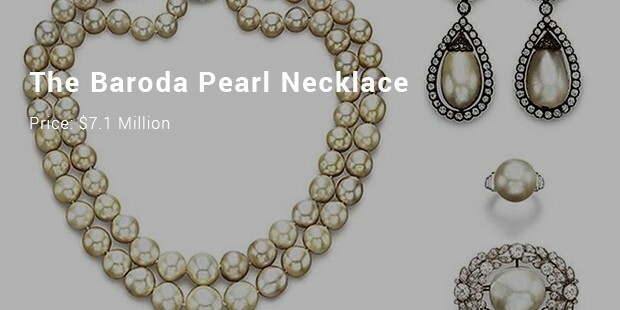 Pearl necklaces are associated with wealth, royalty and glitz across the world. 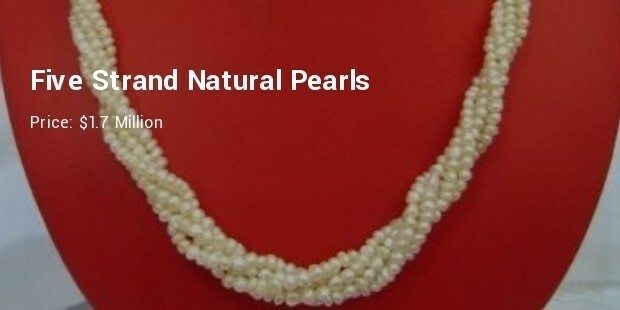 Unlike diamonds, natural pearls need no cutting or polishing which explains their distinctiveness and worldwide appeal. So the next time you go jewelry shopping ditch the diamonds and reach out for the pearls.